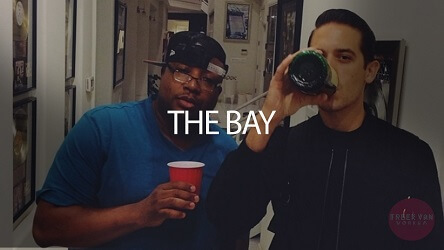 “4 The Bay” is a nouncy Bay Area beat in the style of G Eazy and E-40. Many artists have been using similar sounds recently. For instance, other rappers that would sound good on this beat are YG, Kid Ink but also Snoop or Devin.